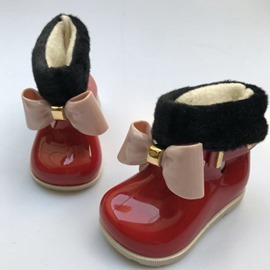 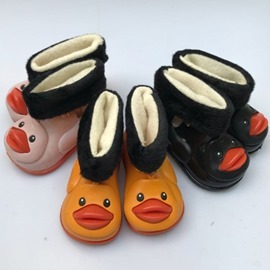 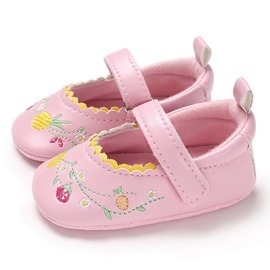 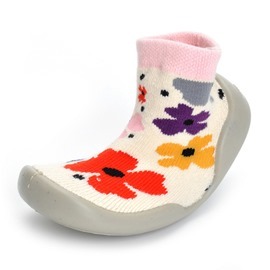 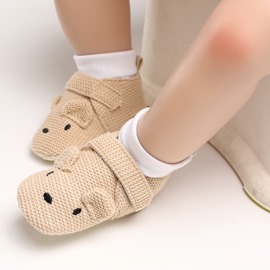 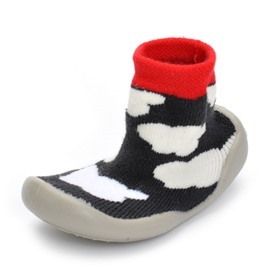 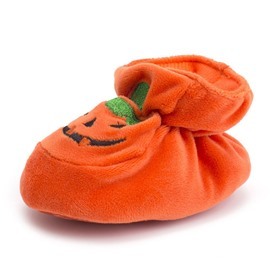 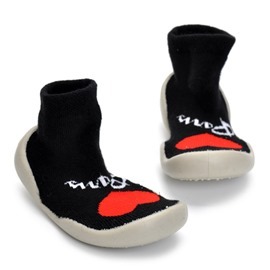 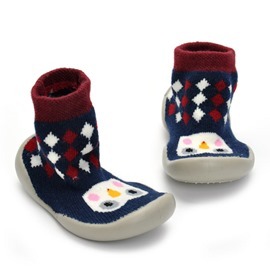 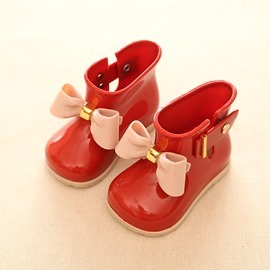 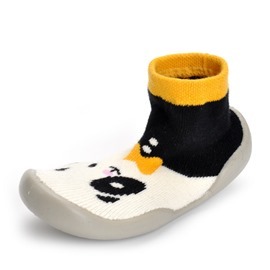 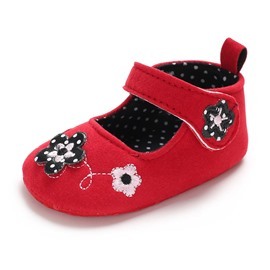 Now Ericdress also designed baby shoes for customers. 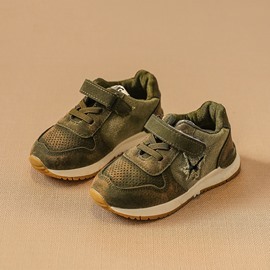 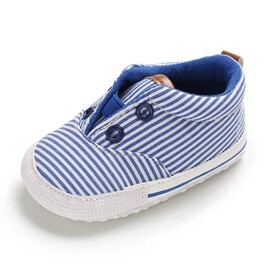 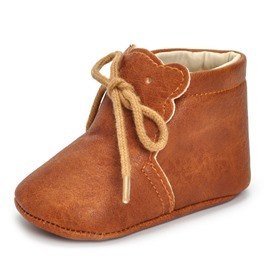 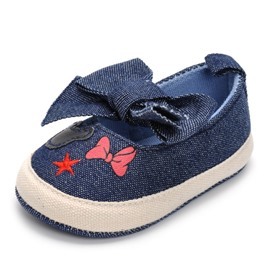 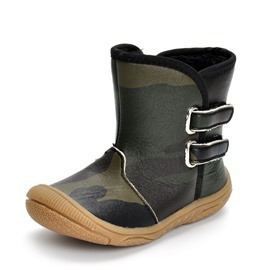 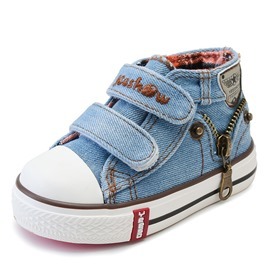 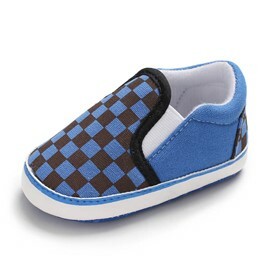 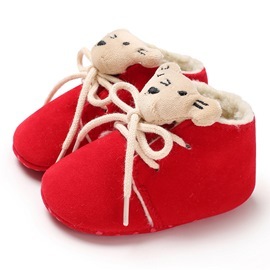 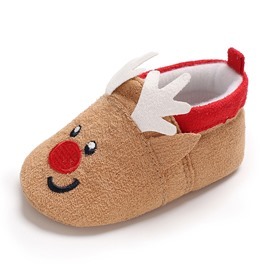 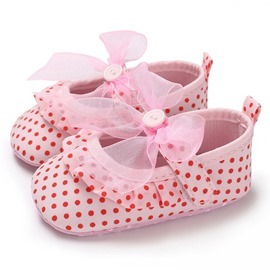 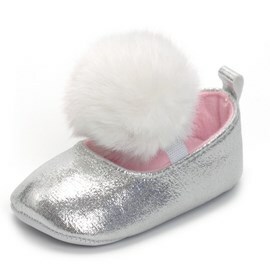 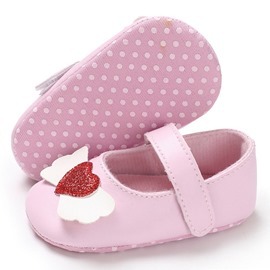 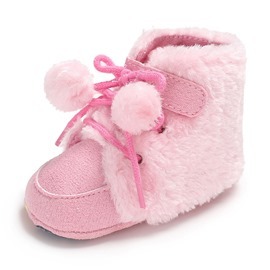 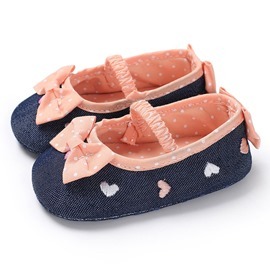 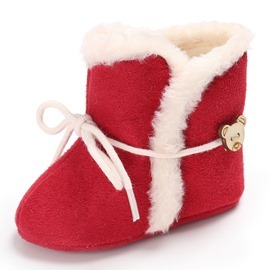 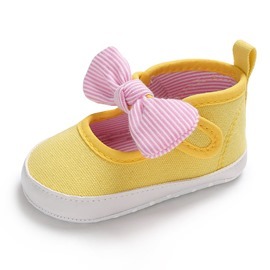 They are cheap baby shoes including baby girl shoes and baby boy shoes. 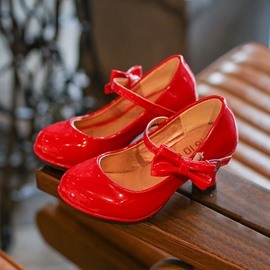 The styles are diverse and fashionable, and the shoes are all comfortable because of good material and design. 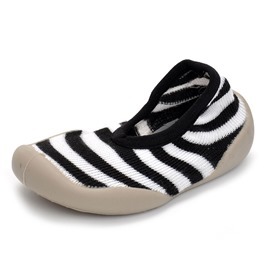 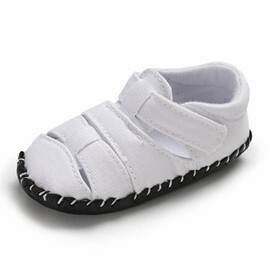 Whether toddler shoes, or infant shoes, you can get satisfying shoes. 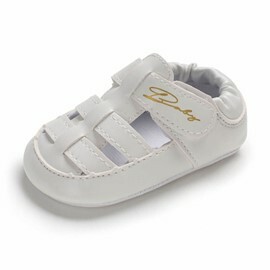 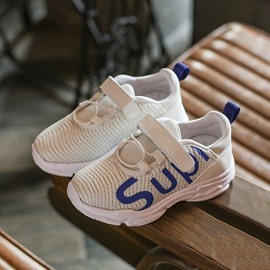 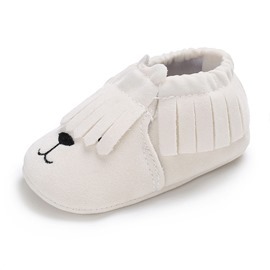 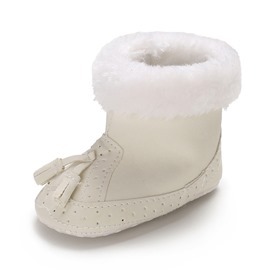 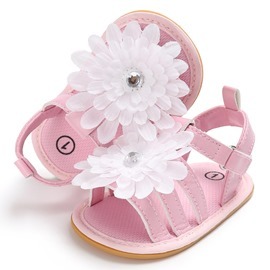 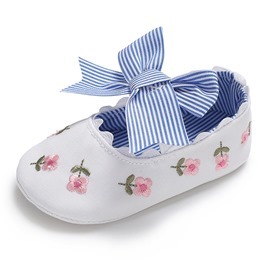 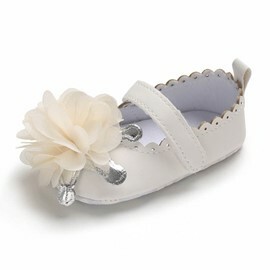 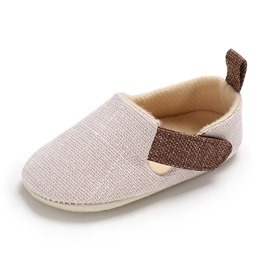 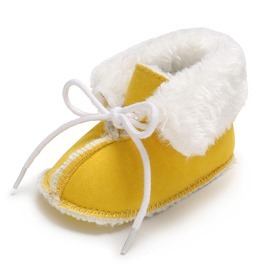 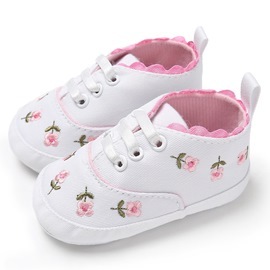 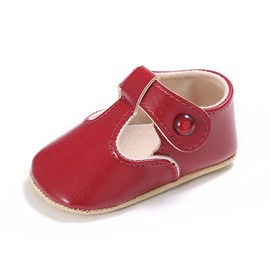 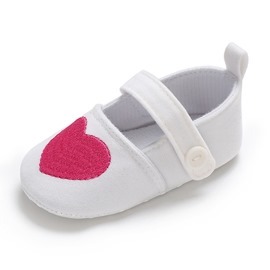 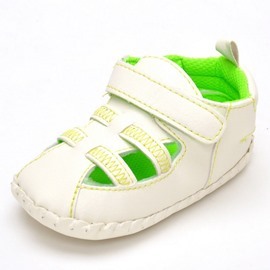 For the color, white is the best choice for baby, so the white baby shoes sell very well. 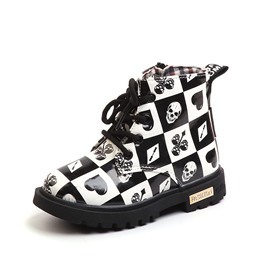 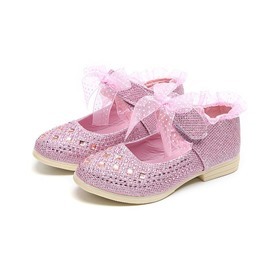 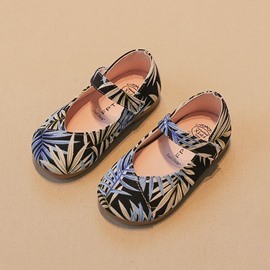 Another, there are designer kids shoes here. 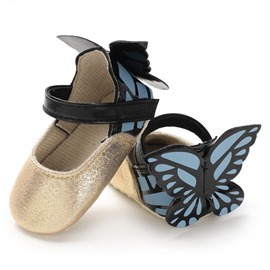 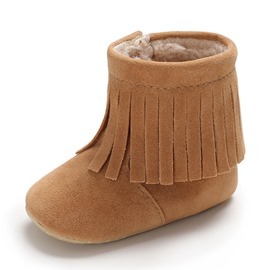 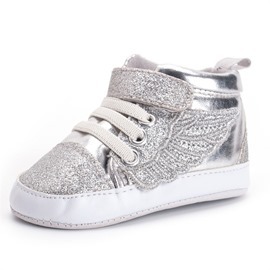 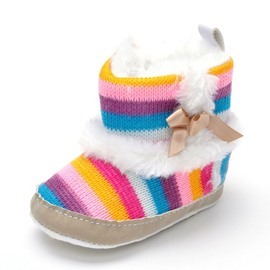 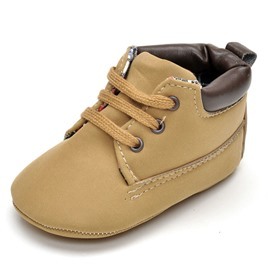 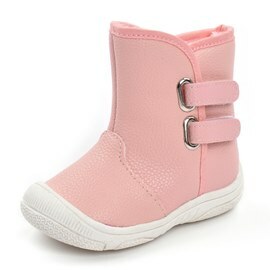 Don't hesitate, just buy a pair of suitable shoes for your babies and children at ericdress.com.